This is a striking blue Peace Bow Tie. 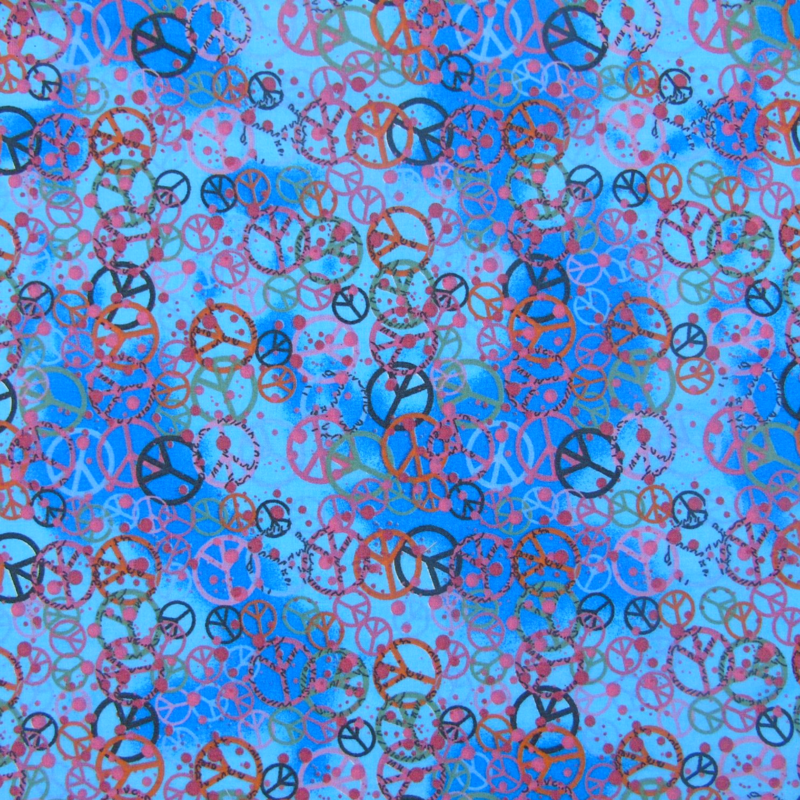 The 100% cotton fabric is a lovely shade of blue, incorporating the internationally recognised symbol for peace. This Bow Tie is perfect for Dudiedogs who want to show that they care about the environment and World peace. Dudiedog Bow Ties are beautifully handmade, and have just the right amount of stiffening to make them super smart yet comfortable to wear.